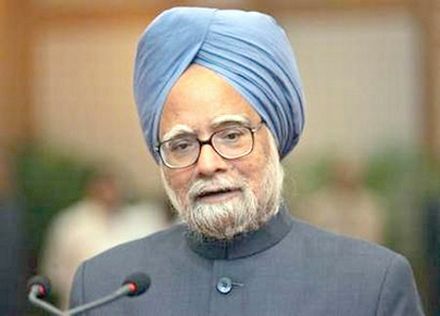 23 Apr : Prime Minister Manmohan Singh and Congress president Sonia Gandhi are expected to meet Friday evening in the backdrop of opposition demand for a probe by a joint parliamentary committee into the IPL controversy. A meeting of the Congress Core Group headed by Gandhi is likely to take stock of the situation following the row involving Indian Premier League which has seen the exit of Shashi Tharoor from Union Ministry and allegations of involvement of two other Ministers. Finance Minister Pranab Mukherjee said in Lok Sabha, “It (a decision on JPC) is to be taken after due diligence and consideration. It cannot be like instant coffee or instant consideration”.